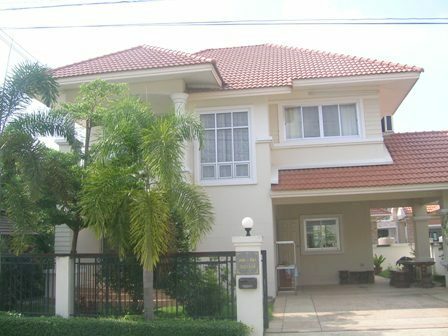 The brandnew house in good project for rent with 3 Bedroom,3 bathroom, 1 Living, 1 Dinning.Fully A/C and Hot shower. 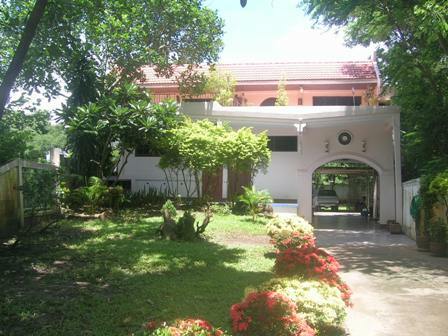 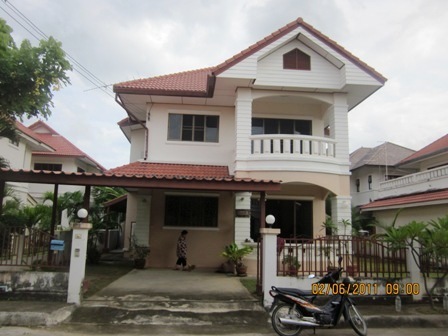 2-storey house with 4 Bedrooms, 4 Bathrooms, 1 Kitchen and home office outside and pantry area , this house with love so the house is very nice and inside cool all year. 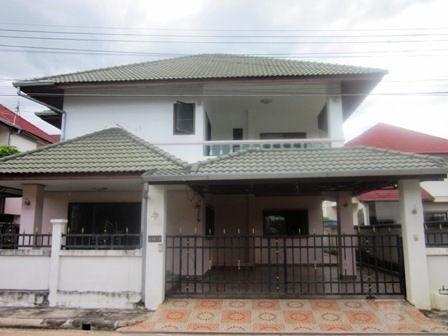 The nice house with 3 Bedrooms, 3 Bathrooms, 1 Kitchen and pantry area , this house with love so the house is very nice and inside cool all year. 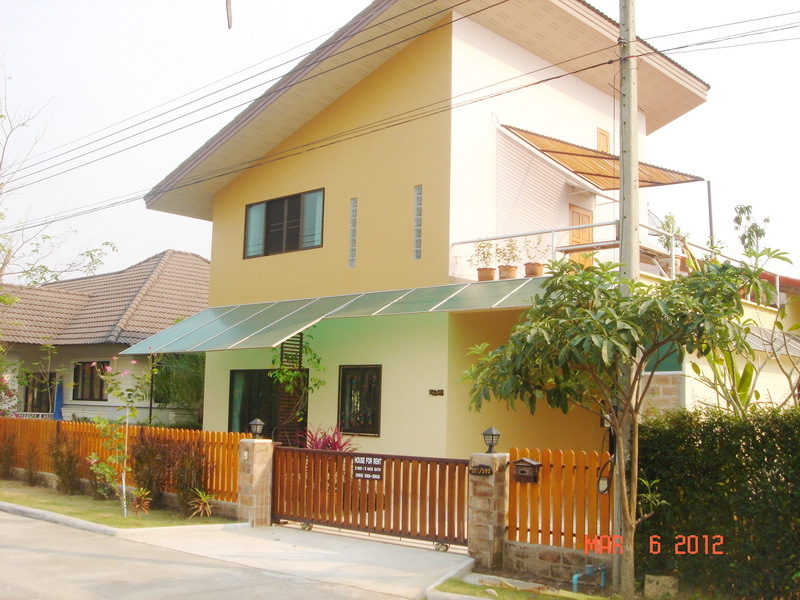 HR1013- House for rent in chingmai Thailand. 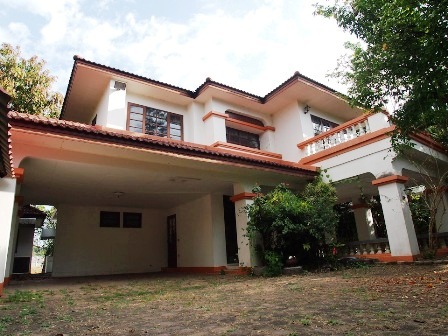 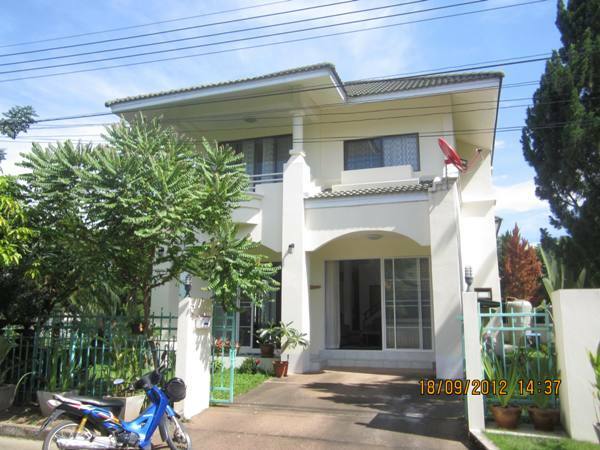 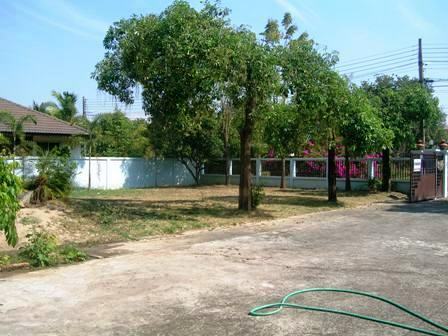 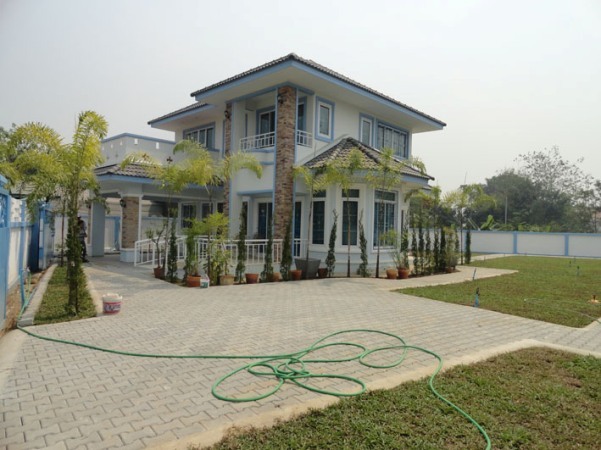 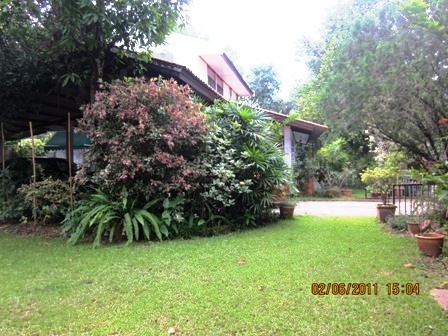 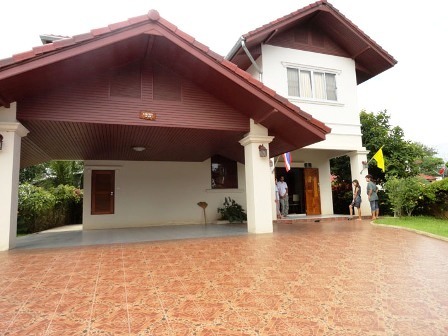 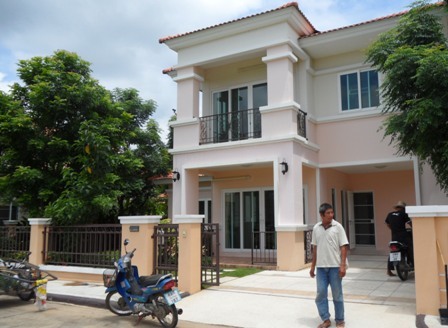 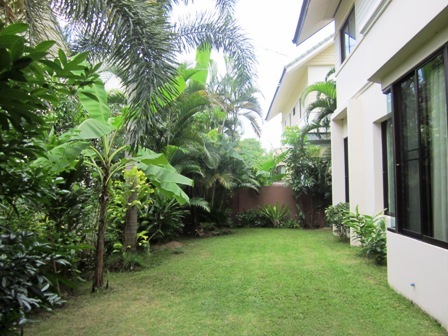 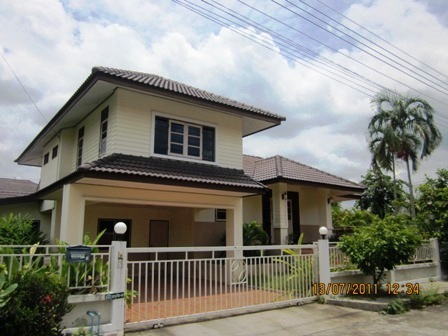 HR1259- House for rent in chingmai Thailand.